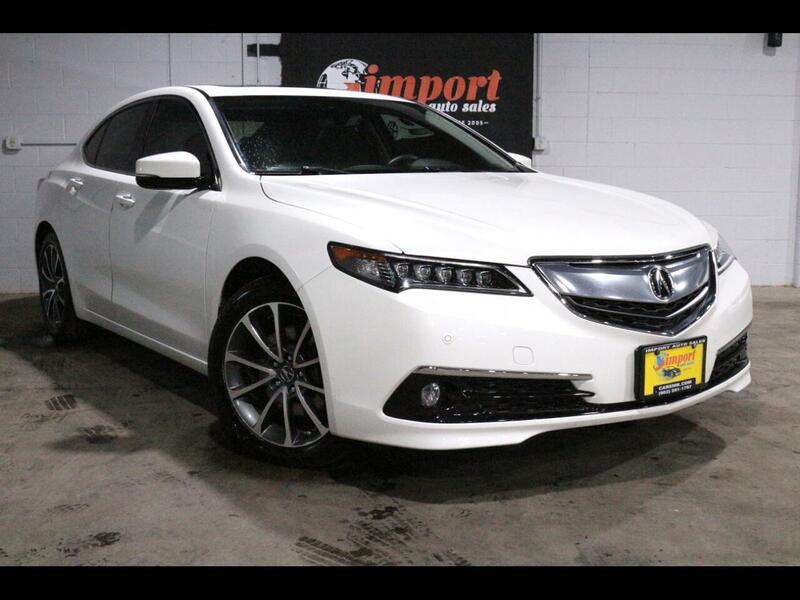 Visit Import Auto Sales online at www.carsmn.com view more details and view other inventory or call us at 952-591-1797 today for vehicle availability. Excludes all federal, state and local taxes, and all title, license and registration fees. Dealer is under no obligation to include or offer any additional equipment, products or services. We do not have guaranteed credit approval. We do offer financing. Rates and terms are determined by your credit and our lenders. Depending on the age of the vehicle, normal wear & tear should be anticipated. All vehicle equipment listings are the responsibility of the customer to confirm during the test drive and personal inspection at time of purchase. Unless the vehicle has a remaining factory warranty, all sales are "AS-IS" with no warranty. Warranties are available for purchase before and after the sale. Message: Thought you might be interested in this 2017 Acura TLX.